Congratulations to "Lenore", "Tammy" and "Donna S.", the winners in Lara's giveaway. Thank you to all who participated! Hi everyone! It's a pleasure to be back on JRS, and I'm doubly excited because I'm celebrating the release of my third book, LETHAL LIES! Putting her faith in someone who lies for a living isn't the safest thing Dr. Jillian Mahoney has ever done. But to stay alive, she has to believe the undercover agent—who's kidnapped her to prove his innocence—isn't a traitor to the FBI. And to help him, she must deny their intense attraction as they run from two vengeful killers. Her captor, Alex Malcom, has lived a life of lies—some worse than others. Still, there's one truth he's reluctant to disclose to Jillian, the woman of his dreams. One that could stop their relationship cold. Want to win a copy? 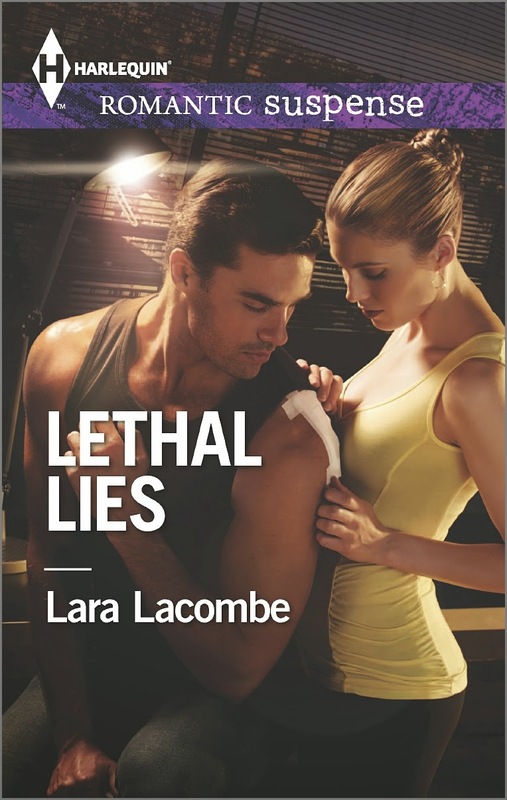 I'm giving away 3 print copies of LETHAL LIES! The story takes place in D.C. during a snowstorm. Leave me a comment and tell me what your ideal winter weather is like--snowy and cold? Mild and warm? None of the above? US readers only, please. Giveaway ends 11:59pm EST December 3rd. Please supply your email in the post. You may use spaces or full text for security. (ex. jsmith at gmail dot com) If you do not wish to supply your email, or have trouble posting, please email maureen@justromanticsuspense.com with a subject title of JRS GIVEAWAY to be entered in the current giveaway. Thanks, donnas! I can handle cold, but icy is not fun! I like mild winters and snow that comes only for Christmas. I wish it would only snow on Christmas and be gone the next day! Lara, your book sounds wonderful. My husband and I love to walk when it snows big, puffy flakes. But I like it when the snow plow keeps the roads clean. Thanks, Lenore! I agree, if the roads are kept clear, snow is kind of nice to have. Thanks, Tammy! It is nice to have different seasons! I'm used to hot and cold, with no real in-between. Sounds like a true southern winter! I love mild winters, but actually miss the sight of snow. Mild winters are nice--no trouble with ice! Mild winters!! No harsh north wind. That north wind can be killer! I don't love the cold but have lived in New England all my life....I do love a good Snow Storm, especially since my Husband retired this fall and doesn't have to go to work to remove the snow!!! Would love to win!!! Love mild weather but have to have snow for Christmas!